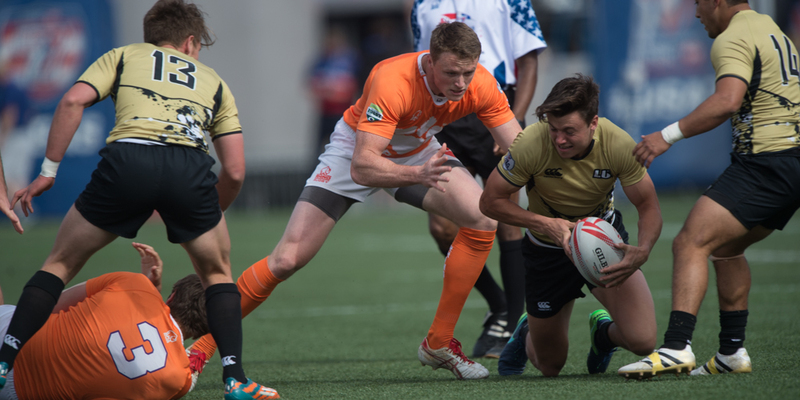 Lindenwood put an emphatic stamp on the Men's College bracket at the Las Vegas Invitational with a 29-0 shutout of Clemson in the final at Sam Boyd Stadium. Both teams had been very impressive in controlling possession, playing defense, and playing good tam 7s over the week. But in the final, Lindenwood hardly put a foot wrong, scoring right off the kickoff and not letting Clemson get anywhere. 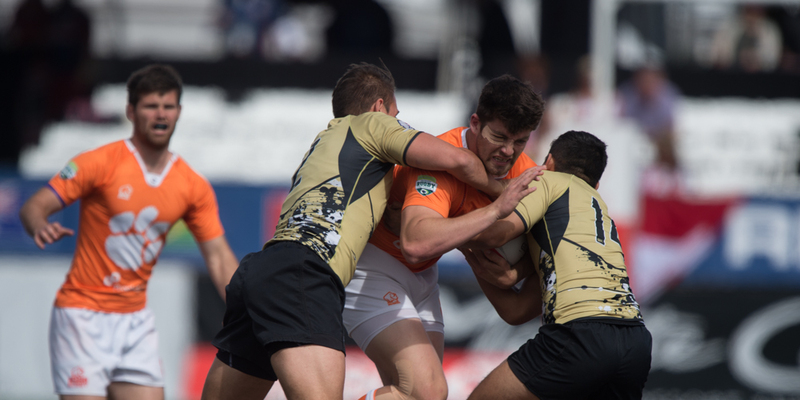 "We were really committed to attacking," said Lindenwood Head Coach Josh Macy. "It was great to see and Clemson struggled to cop with that prssure." Nick Feakes continued to have a huge influence on the game, and his work aligning the defense was crucial in keep Clemson off the scoreboard. "That and we executed at the tackle well," said Macy. 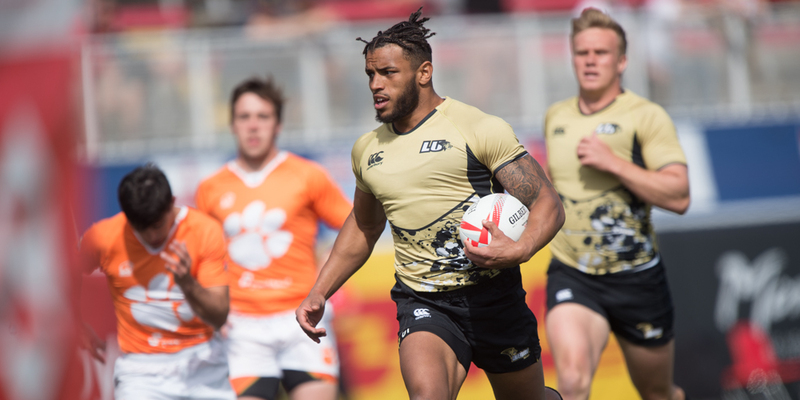 LIndenwood, which won the 2015 USA Rugby 7s National Championship,now has earned a spot in the 2017 CRC 7s invitational in June. "The CRC isa long way away," cautioned Macy. "But I think we'll be competitive." Notre Dame College took third 27-10 over Central Washington. Grand Canyon took the Plate, Utah State the Bowl, and College of Idaho the Shield.